This Scottish infantry regiment was formed in 1793. It served with the British Army until the 1881 reforms, when it was amalgamated into The Seaforth Highlanders (Ross-shire Buffs, The Duke of Albany’s). This regiment was formed in the Scottish Highlands in 1793 by Francis Humberston Mackenzie, chief of the clan Mackenzie and a descendent of the earls of Seaforth, following the outbreak of the French Revolutionary Wars (1793-1802). Unusually, it was a two-battalion unit from its inception. 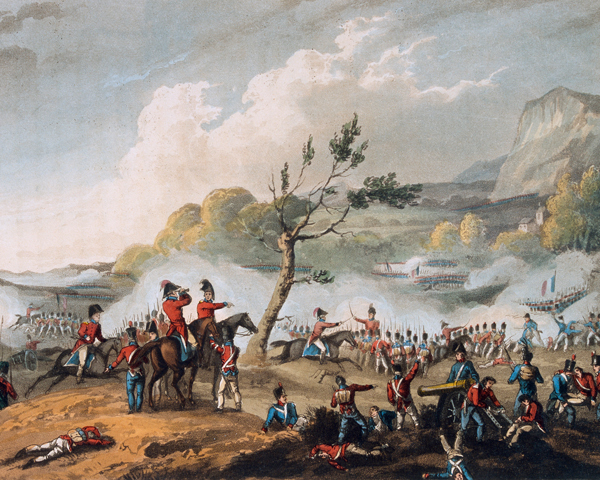 2nd Battalion’s only foreign posting was to the Cape of Good Hope, where it helped capture Cape Town from the Dutch in 1795, before being merged into 1st Battalion the following year. 1st Battalion fought in the Netherlands (1794) and at Quiberon in Brittany (1795). It arrived in India for the first time in 1797, where it served in the Second Maratha War (1803-06), seeing action at Ahmednuggar (1803), Assaye (1803) and Gawilghur (1803). The regiment took part in the capture of Java in the Dutch East Indies (now Indonesia) in 1811. It was awarded an honorary third colour by the East India Company, before returning to India in 1816. In the meantime, the regiment had formed a new 2nd Battalion in 1804. 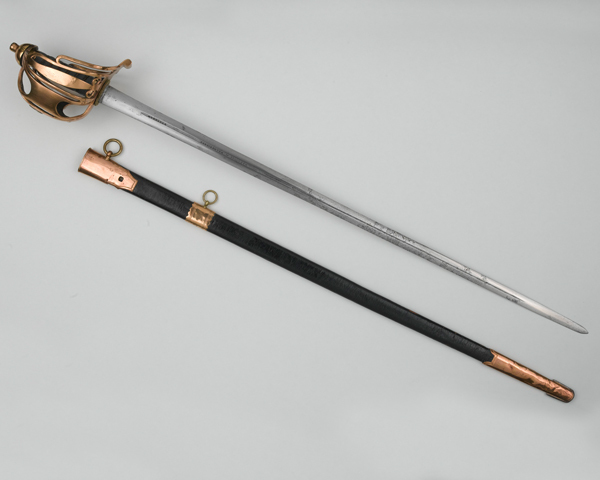 This served in Sicily and Italy (1806), including the Battle of Maida in 1806. It then moved to Egypt, fighting the Ottomans at Al Hamed (1807), and the French and Dutch at Walcheren in the Netherlands (1809). After four years of home service, it returned to the Continent in 1813 and held the garrison town of Nieuwpoort during the Waterloo campaign (1815). In 1816, the battalion was disbanded and its men absorbed into 1st Battalion. In 1817, the regiment returned from India. However, after only nine years back in Britain, it sailed to Ceylon (now Sri Lanka). Another deployment to India followed in 1842. The regiment suffered heavy losses from disease in Sindh and later took part in the Persian War (1856-57), fighting at the Battle of Khushab (1857). It was next engaged in the Siege of Cawnpore (1857) and the First Relief of Lucknow (1857) during the Indian Mutiny (1857-59). Eight officers and men of the 78th won the Victoria Cross during that campaign. After four years on home service from 1860, it spent the rest of the decade on garrison duty in Gibraltar and Canada. The regiment was back in Britain for most of the 1870s, before being deployed to the Second Afghan War (1878-80) in 1879. 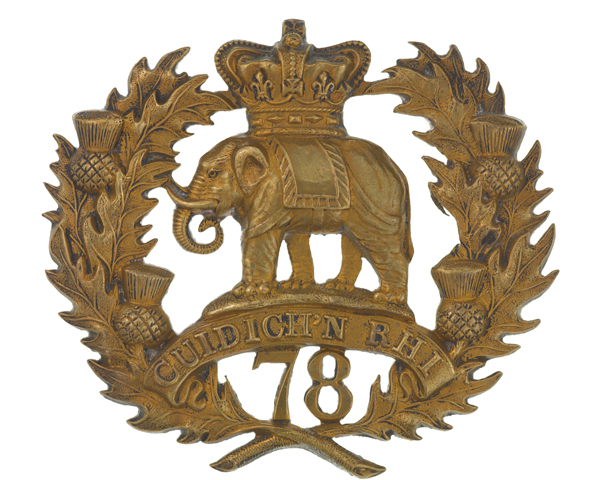 It was still in India in 1881, when it merged with the 72nd (Duke of Albany's Own Highlanders) Regiment of Foot to form The Seaforth Highlanders (Ross-shire Buffs, The Duke of Albany's). Explore the history and collections of the 78th (Highlanders) Regiment of Foot (The Ross-shire Buffs) by visiting the regimental museum at Fort George. This Scottish infantry regiment was formed in 1778. It served with the British Army until the 1881 reforms, when it was amalgamated into The Seaforth Highlanders (Ross-shire Buffs, The Duke of Albany’s). This Scottish infantry regiment was formed during the 1881 Army reforms. It existed until 1961, when it was merged into The Queen’s Own Highlanders (Seaforth and Camerons). This Scottish infantry regiment was formed in 1961. It served with the British Army until 1994, when it was amalgamated into The Highlanders (Seaforth, Gordons and Camerons). This infantry regiment was formed in 1881 and recruited in north-eastern Scotland. It served in several British Army campaigns until 1994, when it was merged into The Highlanders. 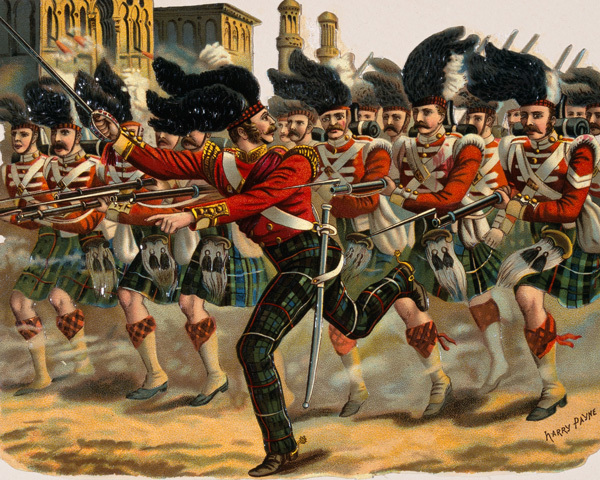 This infantry unit was formed in 1881 and recruited in western and central Scotland. It existed until 2006, when it was amalgamated into The Royal Regiment of Scotland. The Highland Light Infantry was a Scottish regiment formed in 1881. As the county regiment of Lanarkshire, it recruited primarily in Glasgow.